Unless indicated otherwise on the contract, administration and obligor services for TIREWise® provided by Vehicle Service Administrator LLC, 1670 Fenpark Drive, Fenton, MO 63026. TIREWise® is a registered trademark of Vehicle Service Administrator LLC, a wholly owned subsidiary of Wise F&I LLC. © 2016 Vehicle Service Administrator LLC All rights reserved. 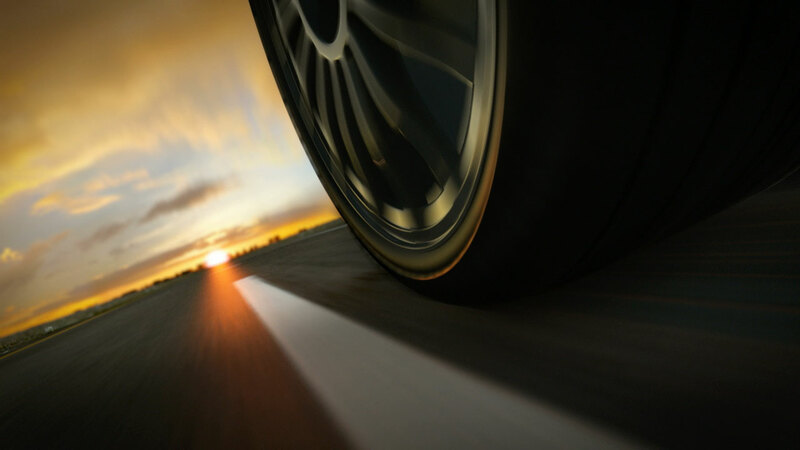 Ready to offer TIREWise to your customers?